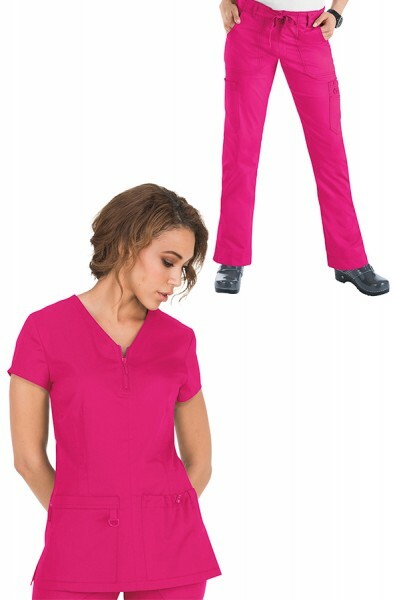 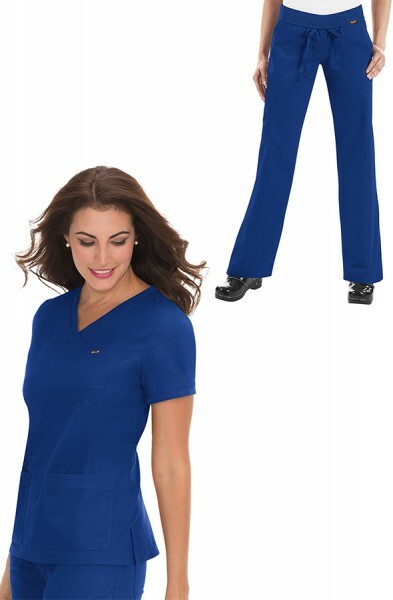 The Koi Lite Serenity Set consists of the Serenity Top and the Spirit Trousers. 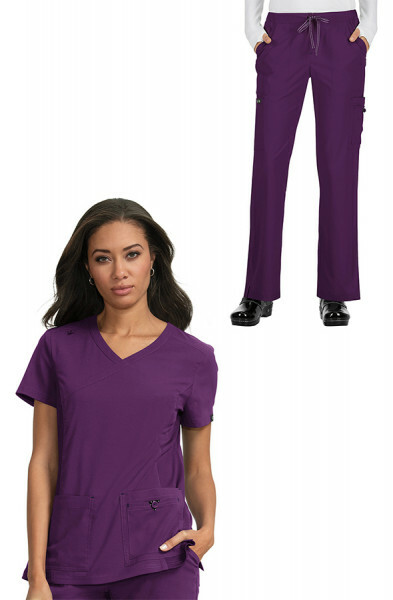 This set is made from lightweight, stretchy, moisture wicking material. 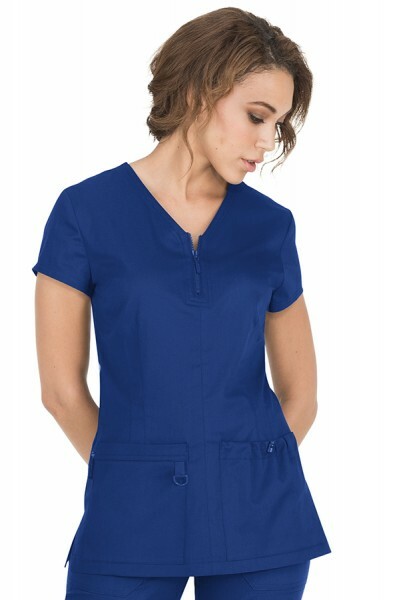 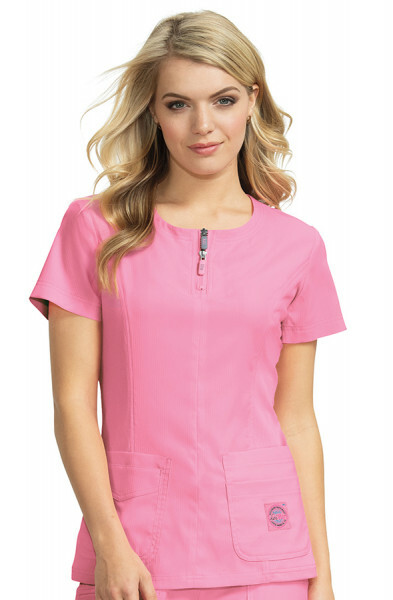 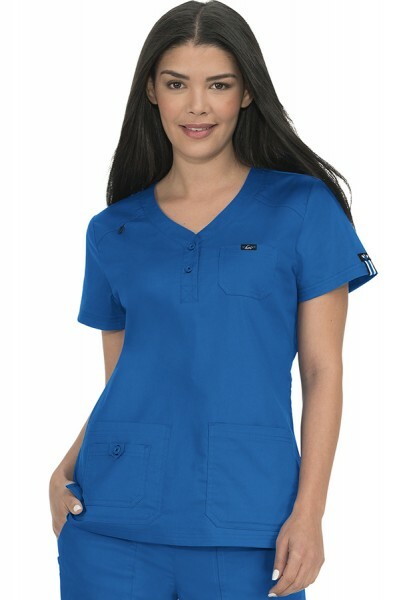 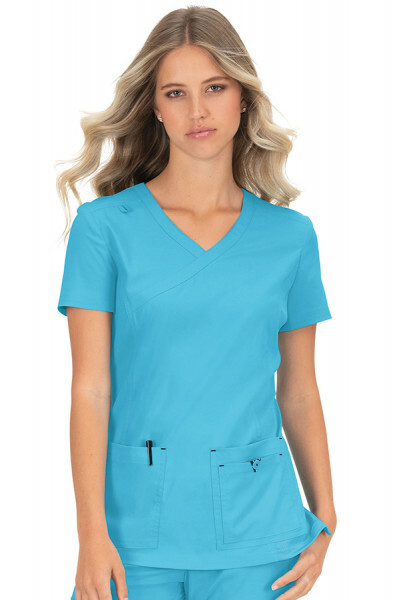 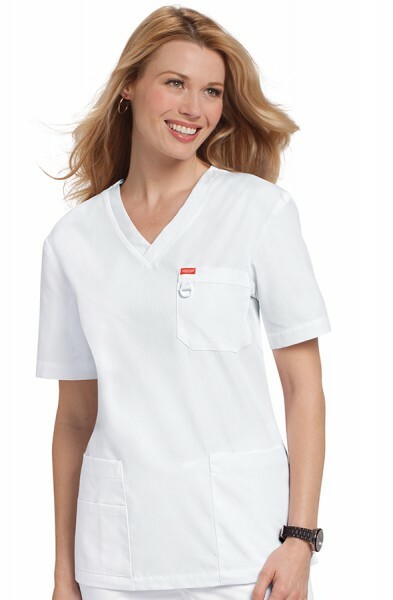 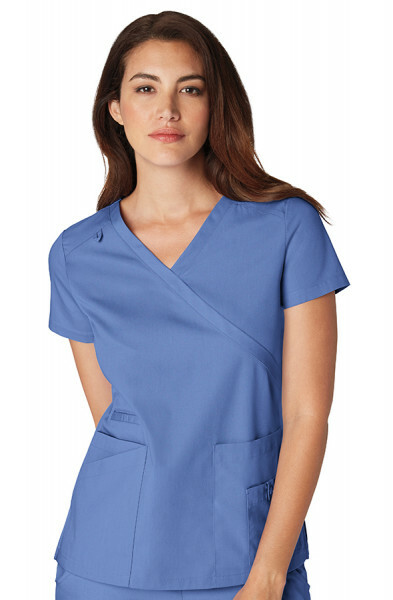 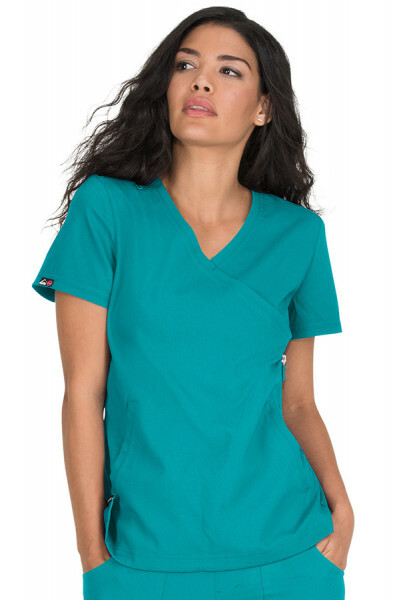 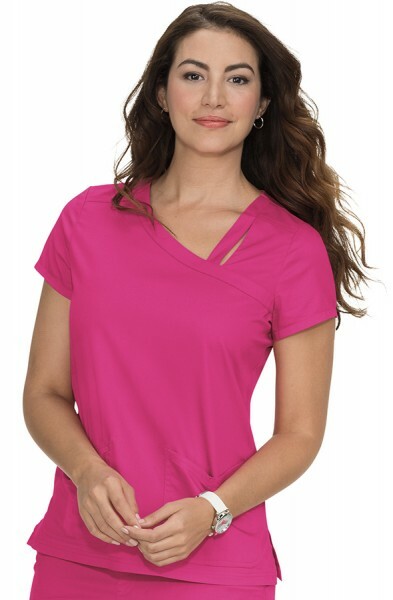 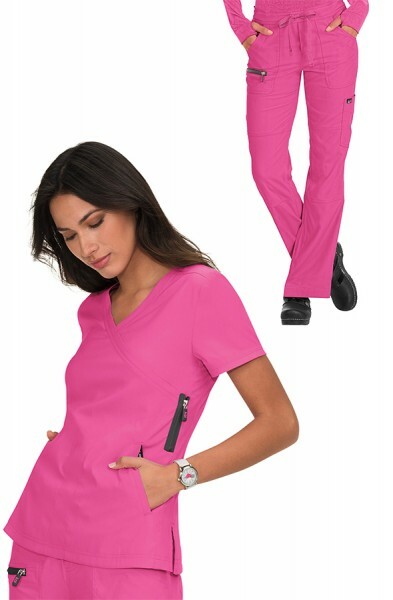 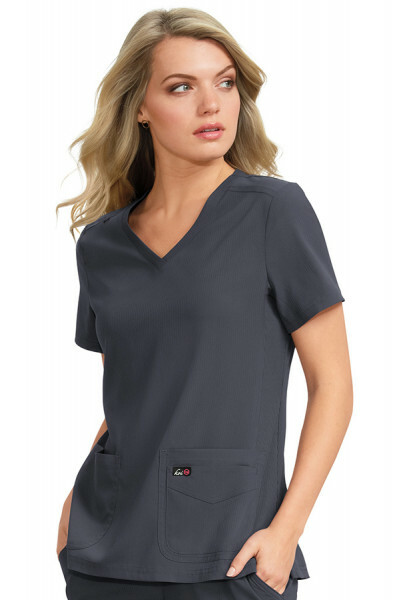 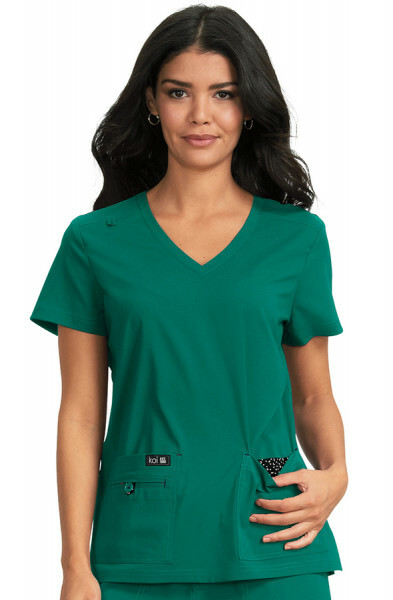 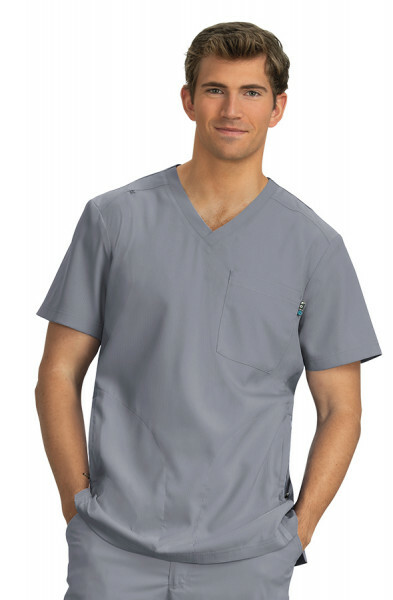 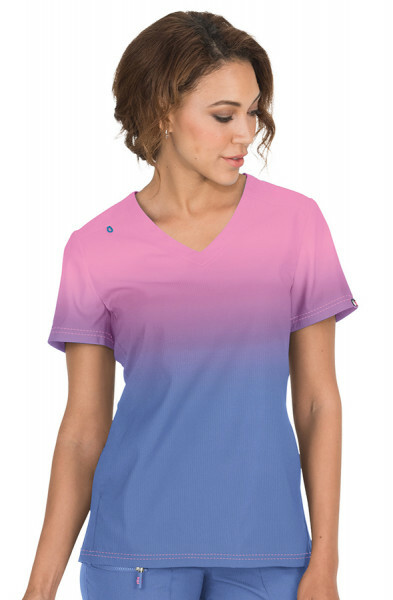 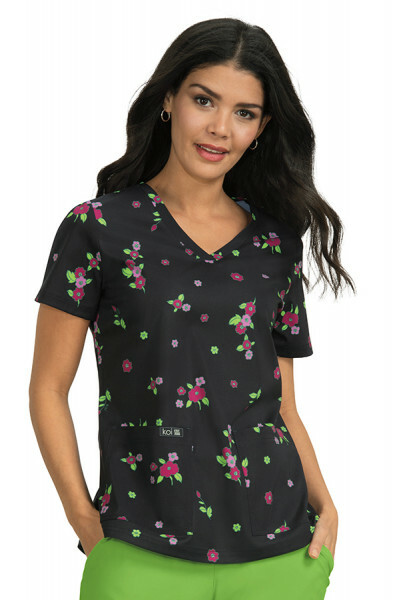 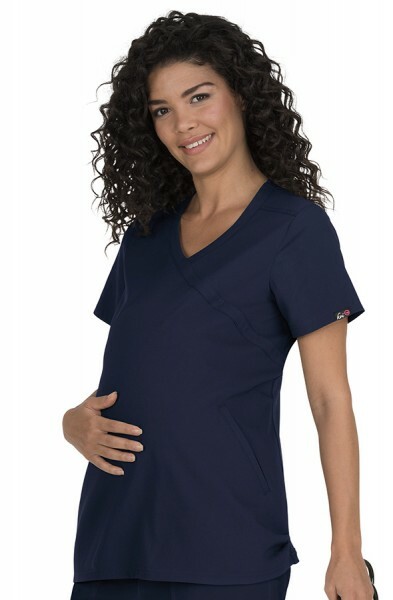 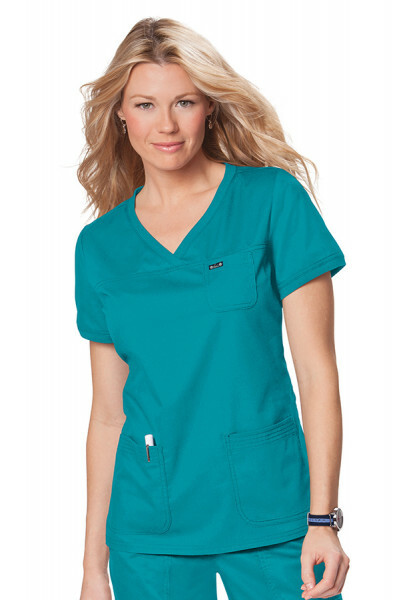 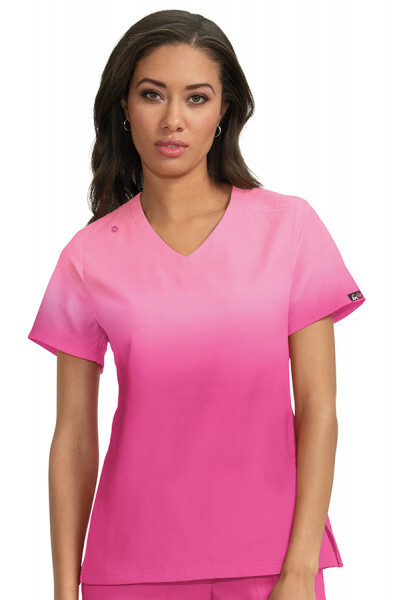 The fitted athletic style top features a comfortable rib trim on the sides. 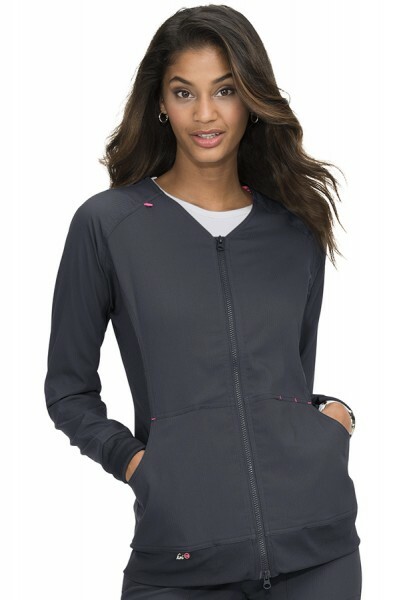 There are four pockets on the front and a stylish double zipper at the neck. 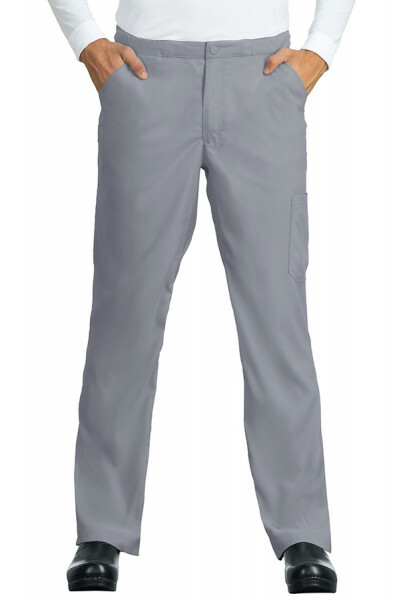 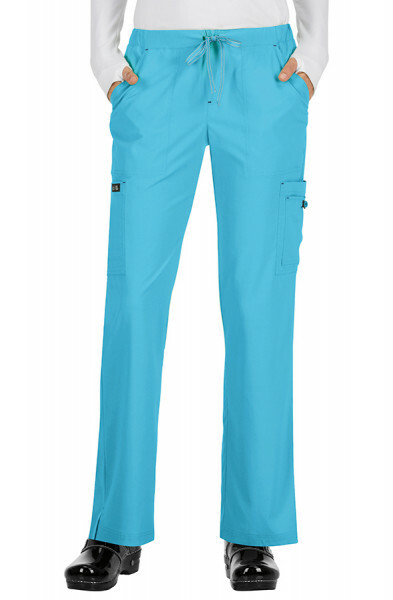 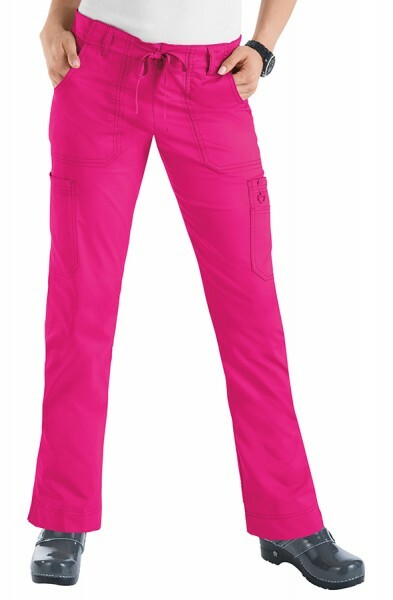 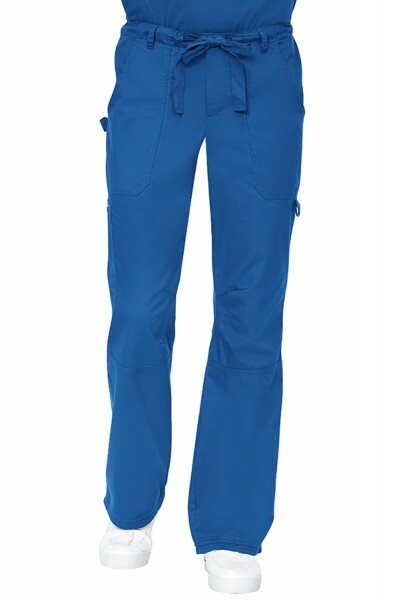 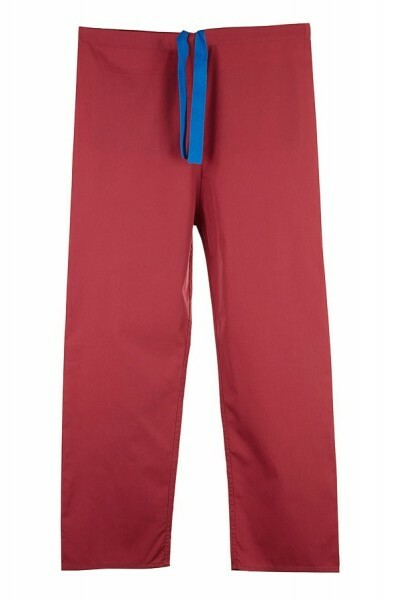 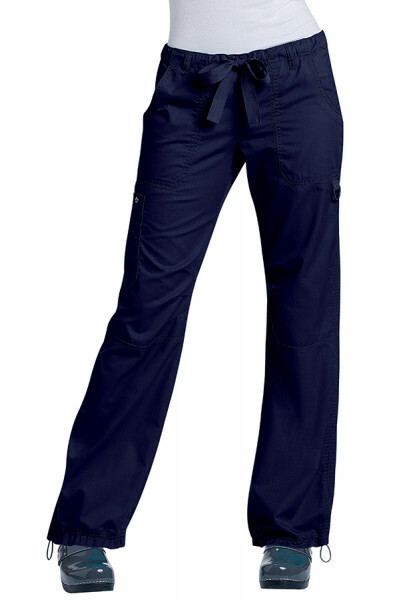 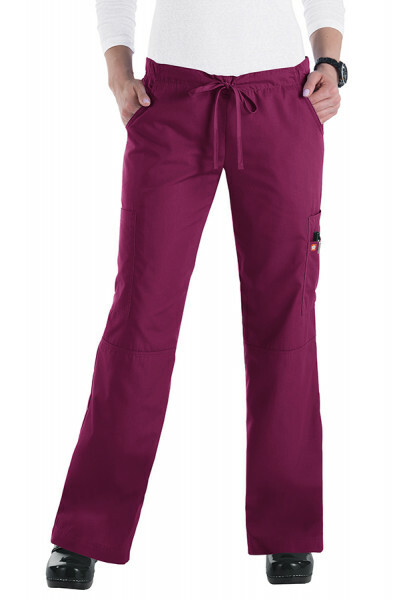 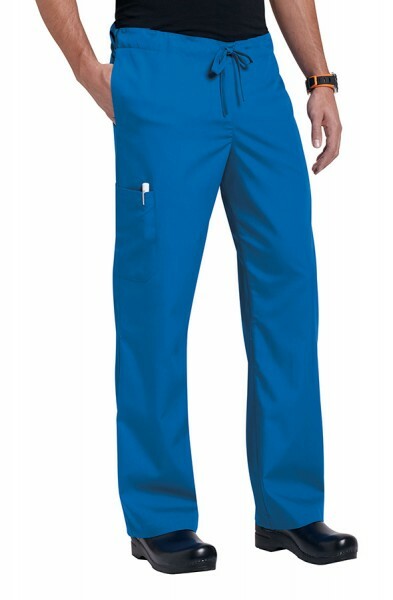 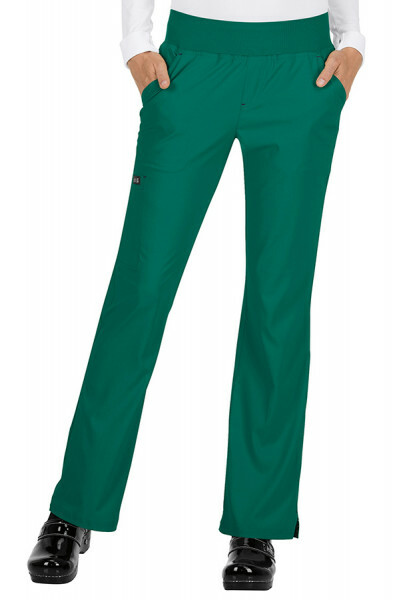 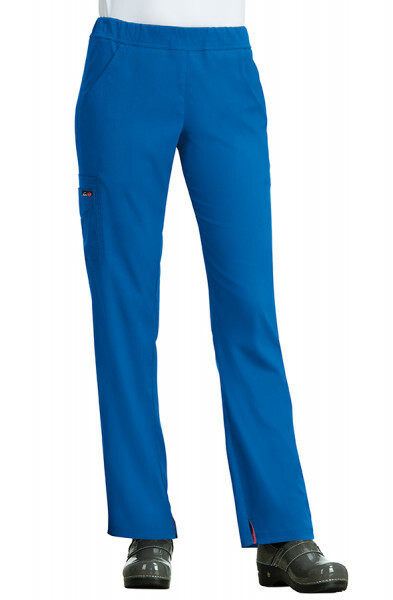 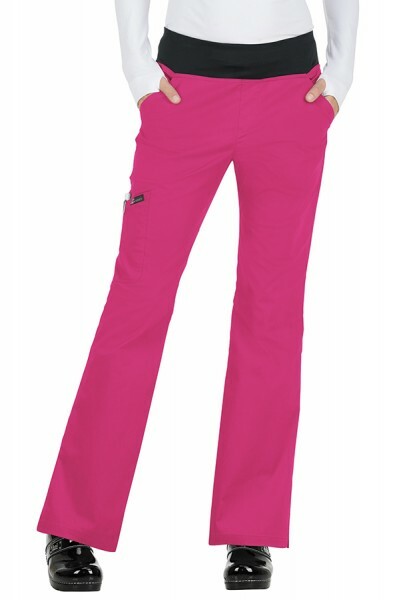 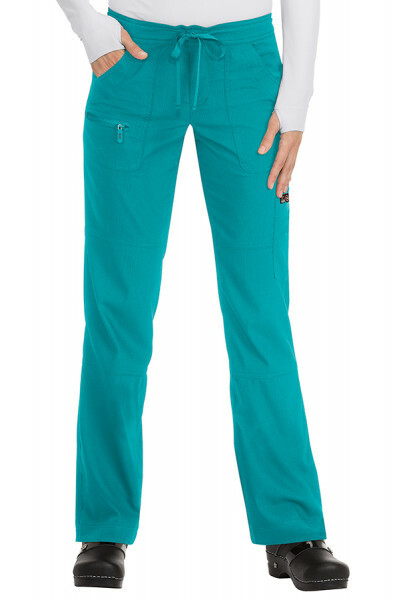 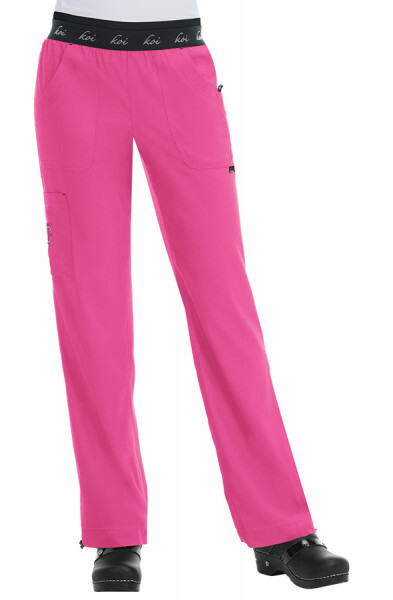 The trousers feature 5 pockets, a double elastic waistband and a cinched leg with an adjustable toggle at the ankle. 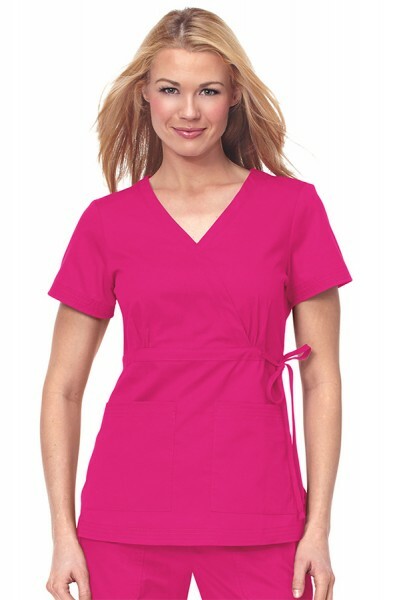 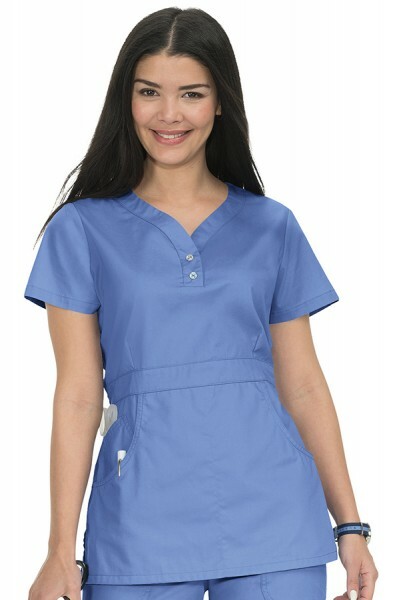 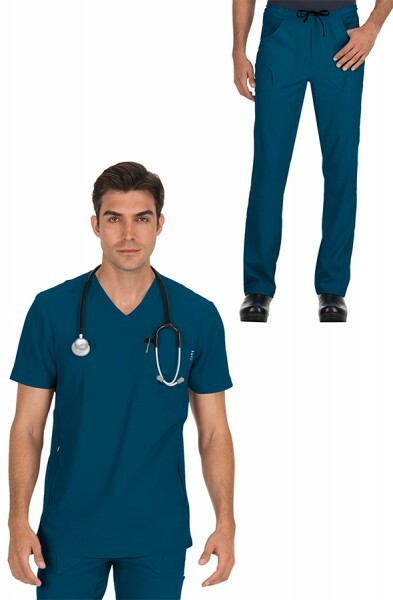 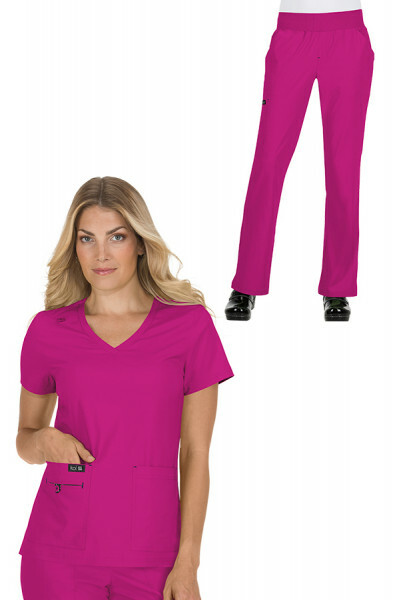 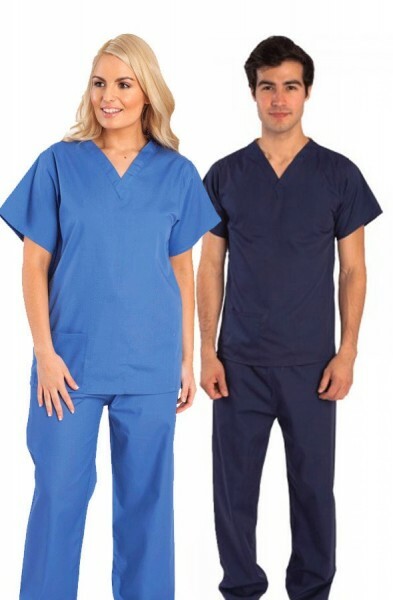 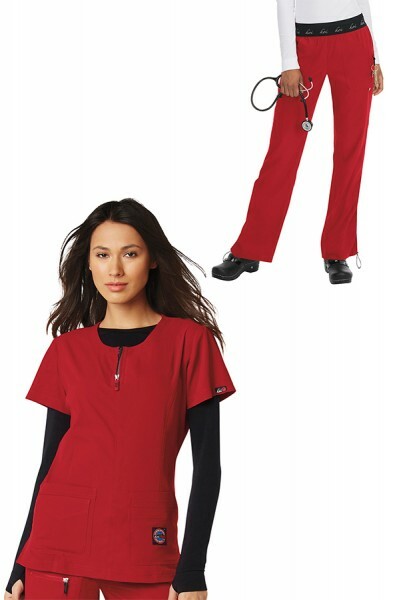 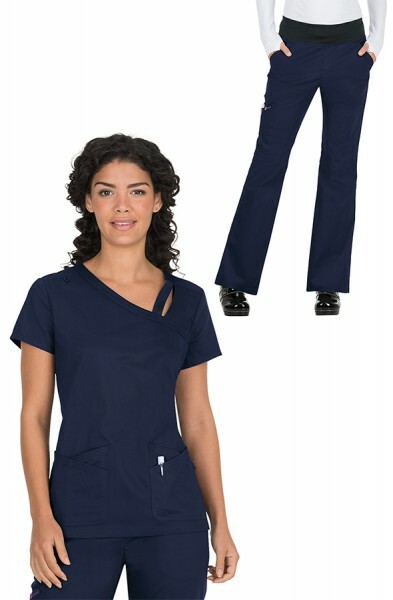 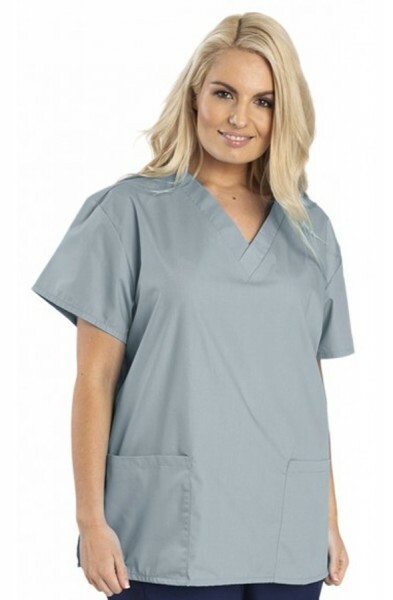 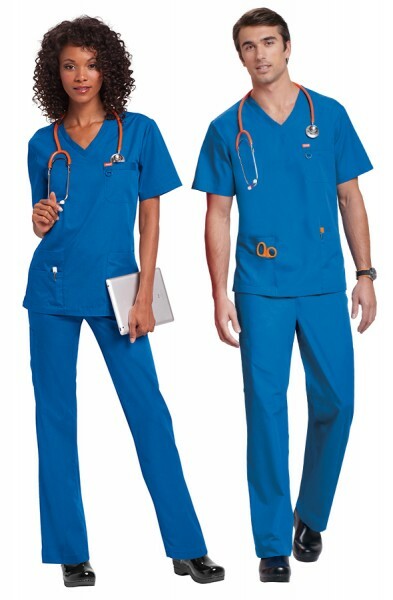 This set is made from 100% polyester dobby stretch and the rib trim is made from 92% polyester and 8% spandex. 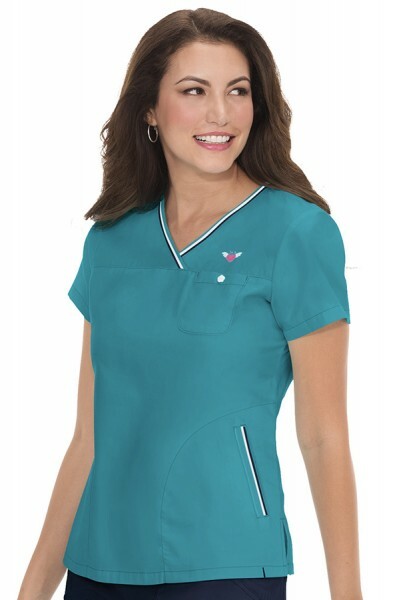 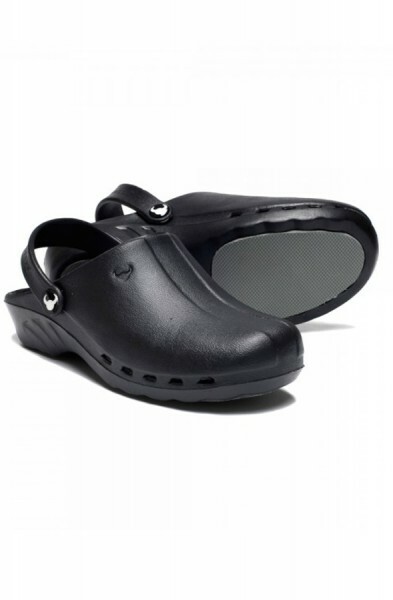 Customer review for "Koi Lite Serenity Set"